A chip in your windscreen if left could crack, affecting the overall structural integrity of your vehicle. It’s cheaper to repair a chip than replace a windscreen, so give us a call today before it becomes too late. 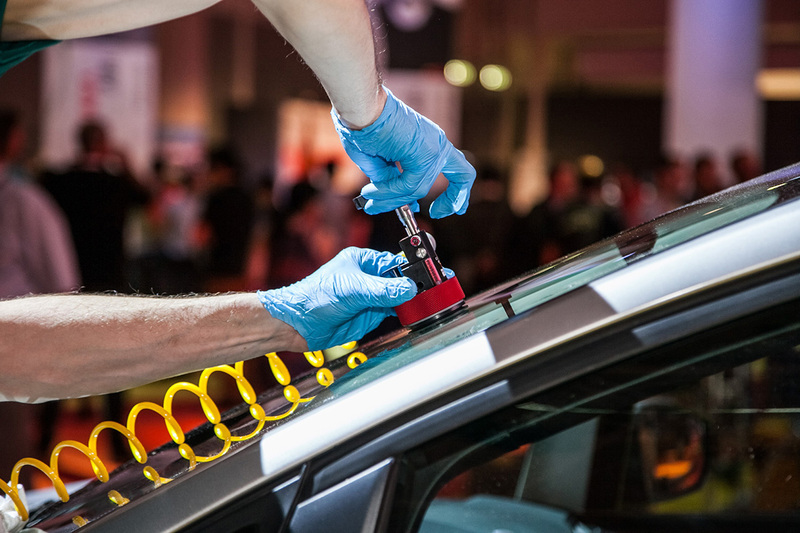 MCW uses advanced technology to force air out of the glass defect and replace it with special resin matching your windscreen's tint, strength and light refraction. This means that in many cases it is possible to repair rather than replace your damaged windscreen. Remember, your vehicle could fail its M.O.T. if there is damage to the windscreen, and a windscreen repair will save you the inconvenience of a replacement. It takes only around 30 minutes to complete, and you can drive again straight away.